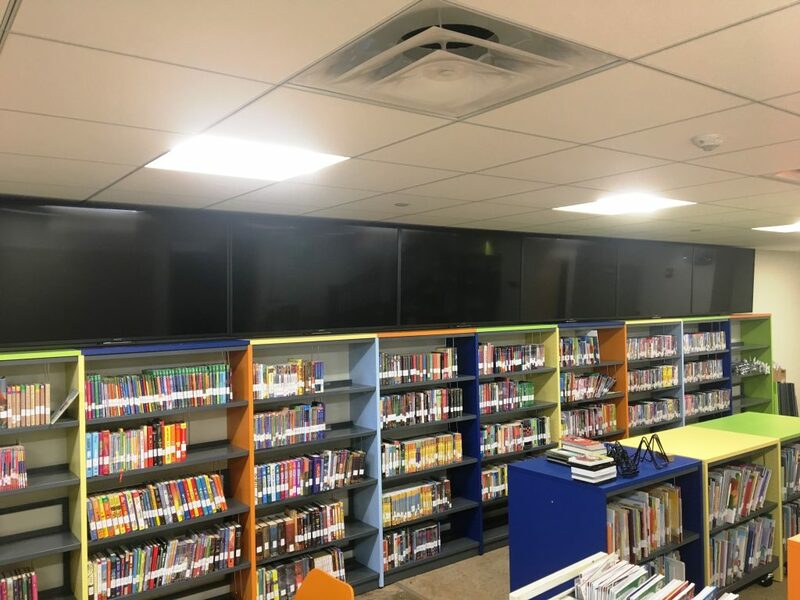 Duanesburg Central School District, located in Delanson, NY, approved an $18.8 million capital project in 2015 to update facilities in both the elementary and high school buildings. 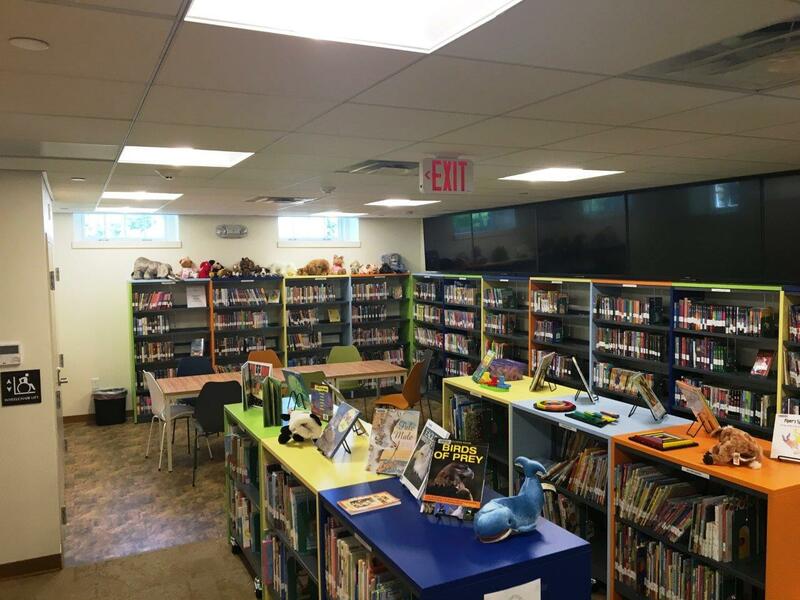 Part of the project includes a renovated library and media center at Duanesburg High School. 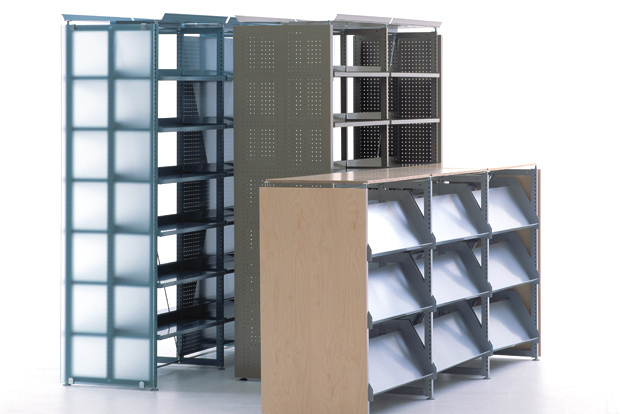 Ratio Laminate Shelving with Steel Shelves, Ratio Laminate Wall Shelving with Steel Shelves. The architect for the project was Synthesis Architects. 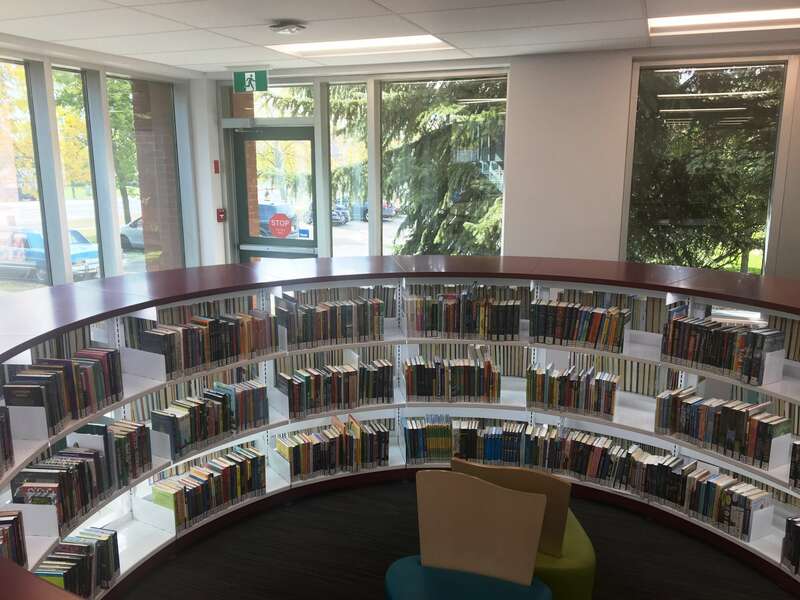 The Edmonton Public Library System, located in Alberta Canada, has been busy over the last few years with branch renovations. 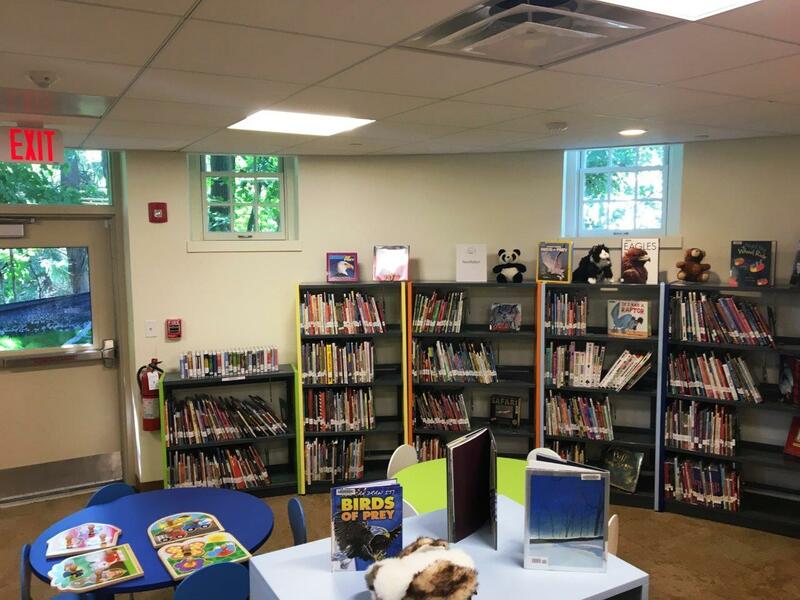 The latest branch building project is the Calder Branch Library. 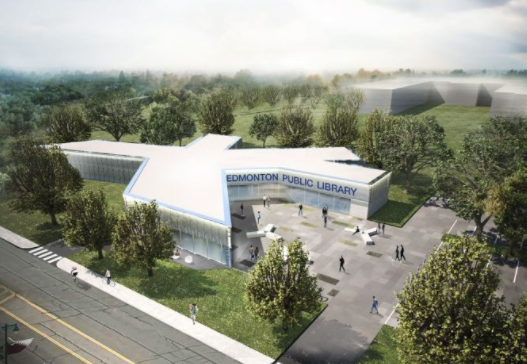 The existing library was located in a strip mall and is being moved to a site with double the space. 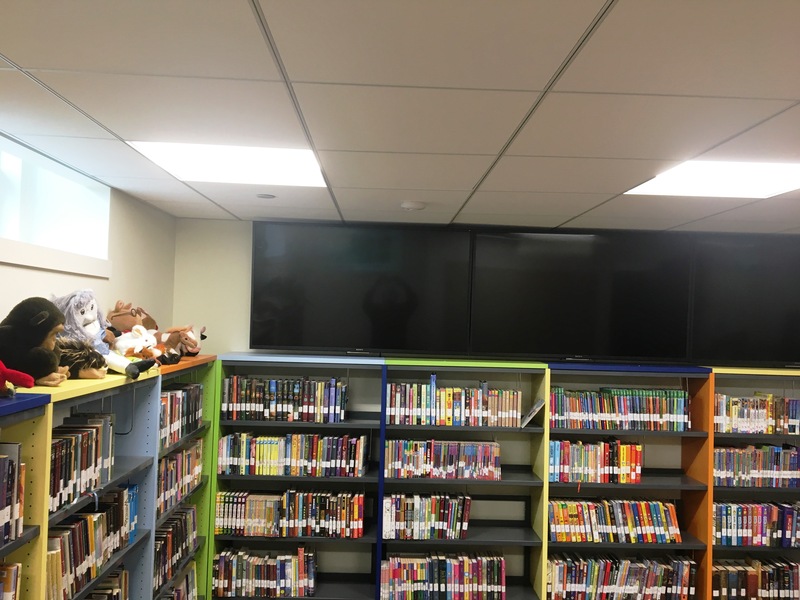 This new building will provide the much needed library space for a growing community. 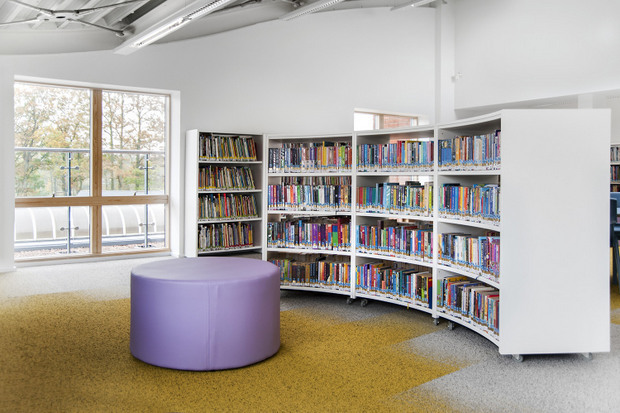 The Opal Shelving System has its own unique style which allows it to fit seamlessly into any library setting. 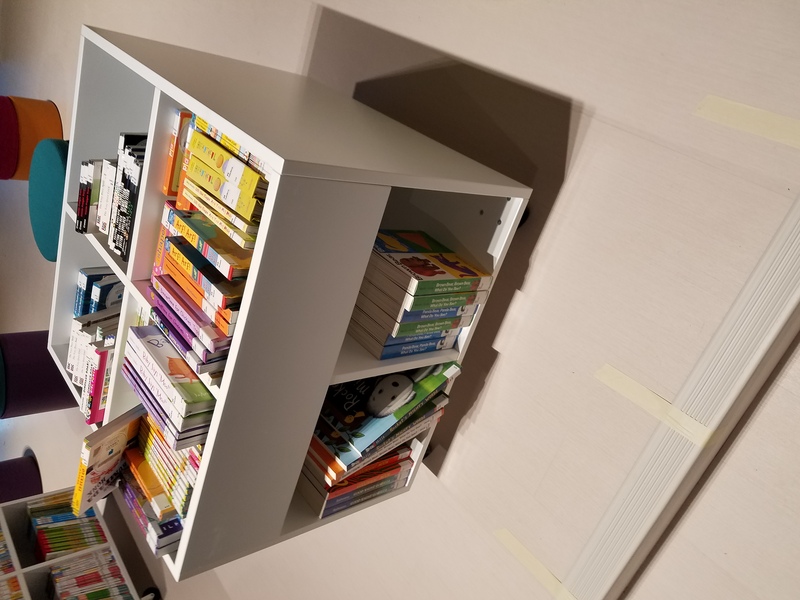 Check back for installation photos! 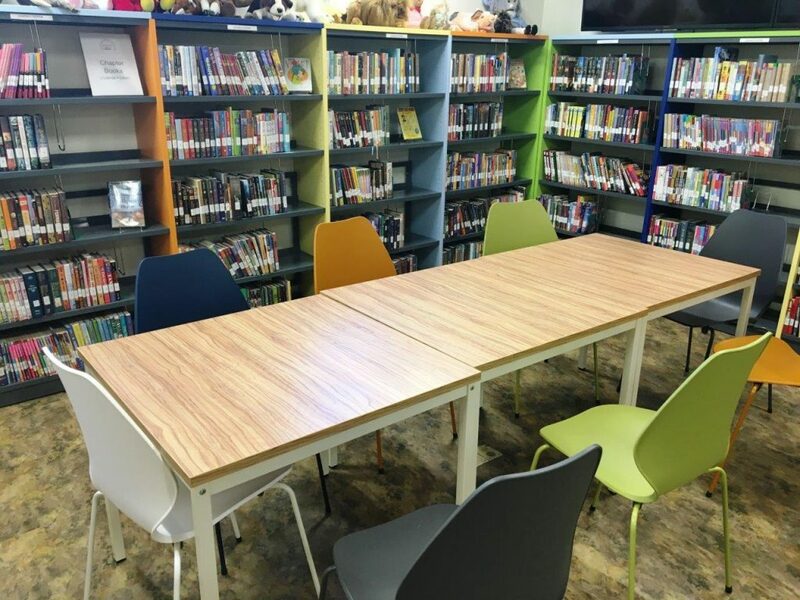 For more information on BCI Library Furniture products and design services, click here to contact us today. 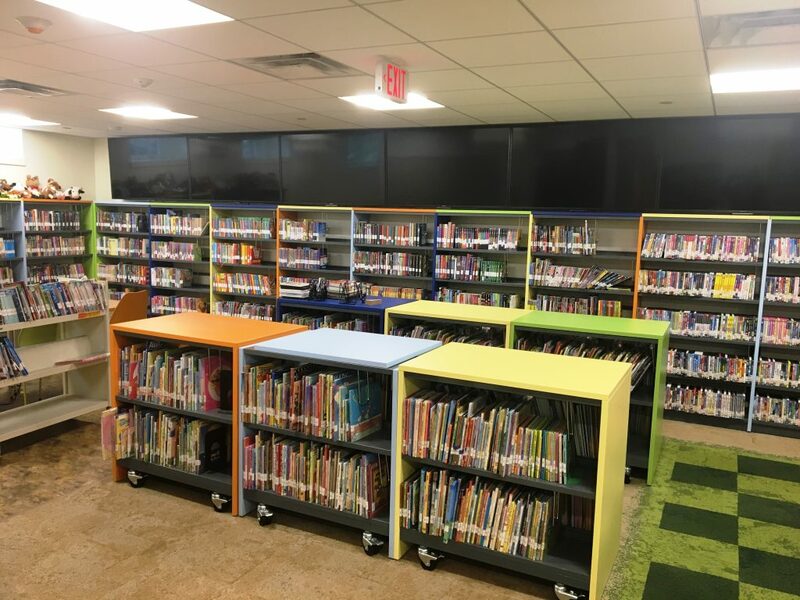 We have over 60 years of experience in the design and installation process of modernizing libraries to meet the needs of communities in going beyond just books. 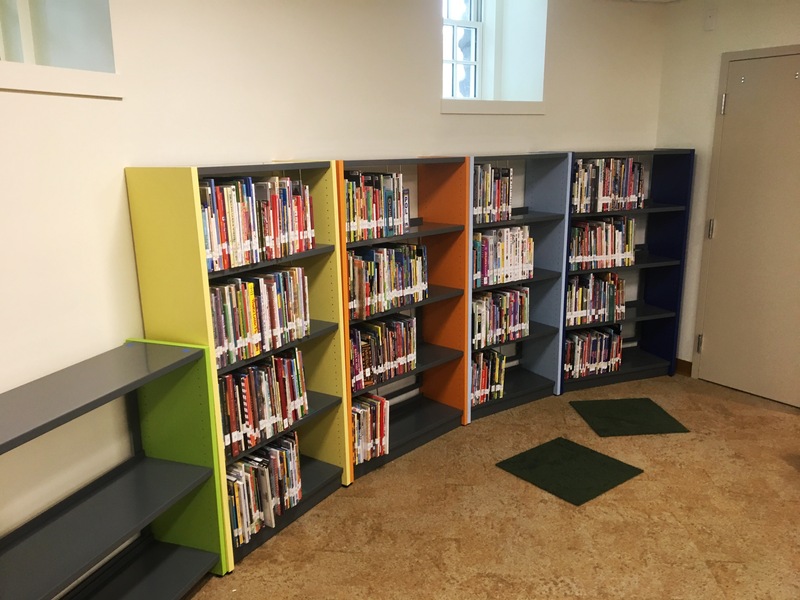 The Hastings Public Library located in Hastings, NE has been undergoing a $5.6M renovation project. 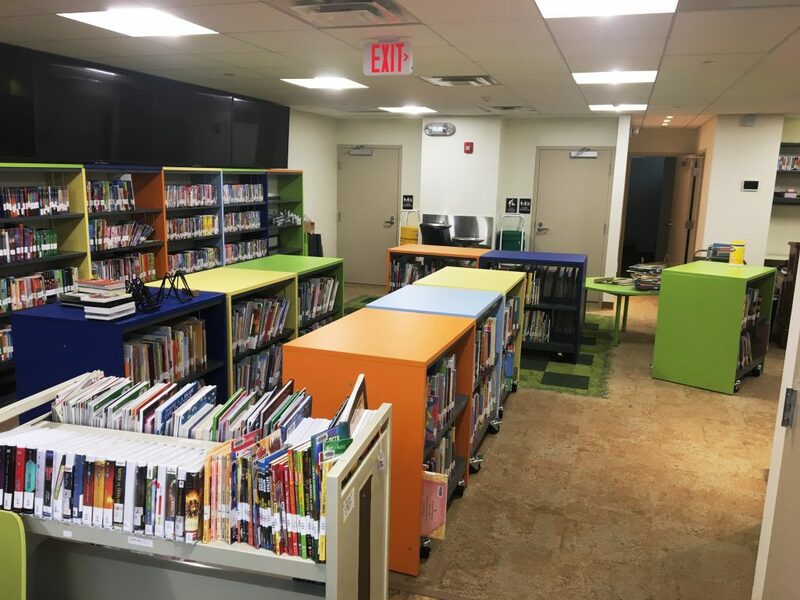 The plans include gutting the existing 29,000 square foot library and adding an additional building with another 2,200 square feet. The completed project will be a 21st century building in compliance with safety regulations, energy efficiency and the latest in technology upgrades. The library will feature a 150 person community room, outdoor patio, areas for children and young adults and an open staircase. 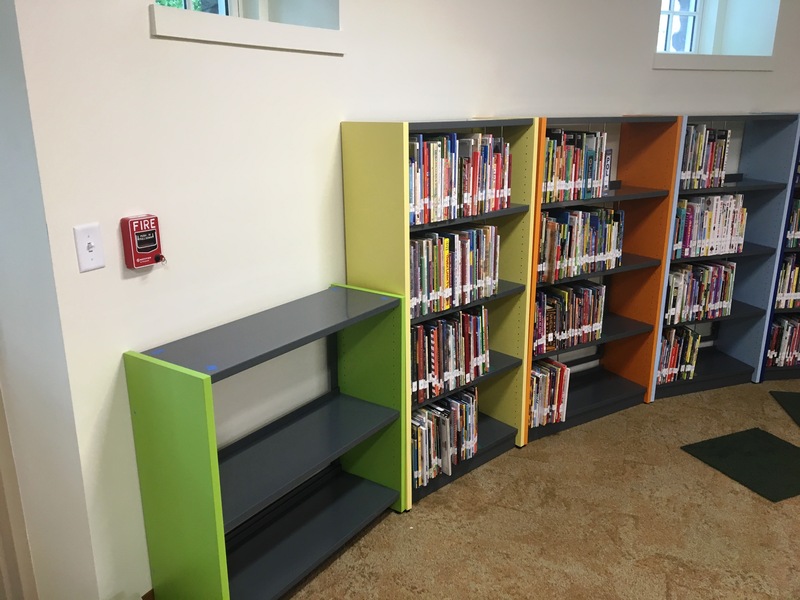 The BCI Modern Library Furniture dealer, Midwest Storage Solutions provided Ratio INFORM Radius Mobile Shelving for the project. 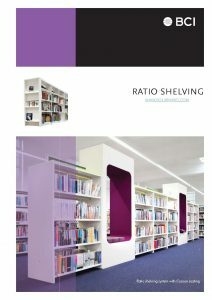 Ratio INFORM Radius Mobile Shelving provides the utmost in versatility, without compromising style. 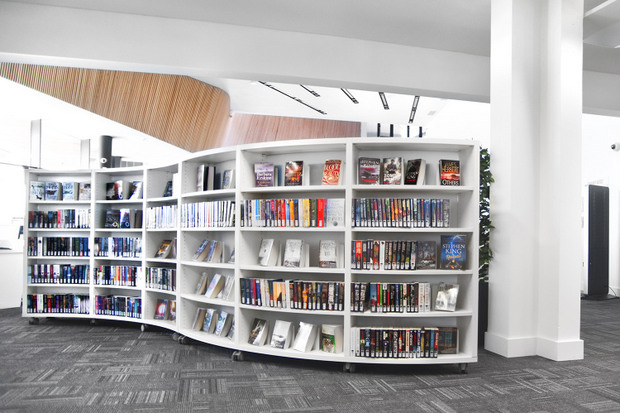 There are many design options to choose from that compliment your library project. 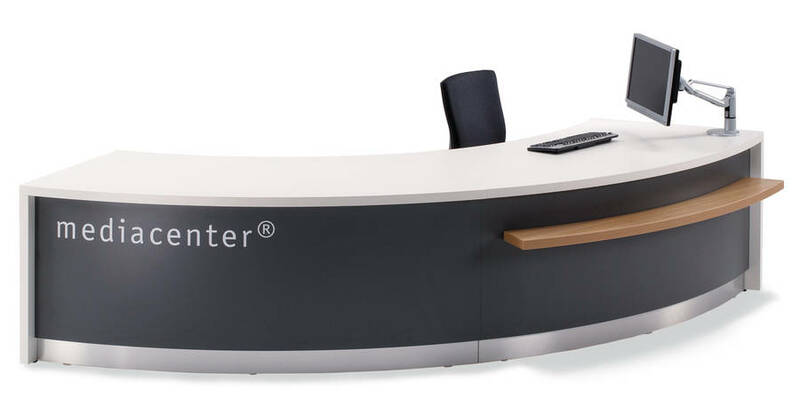 The casters allow for ease of mobility. Back on August 10, 2016 ground was formally broken for the new Five Forks Branch Library, part of the Greenville County Public Library System, located in Simpsonville, SC. 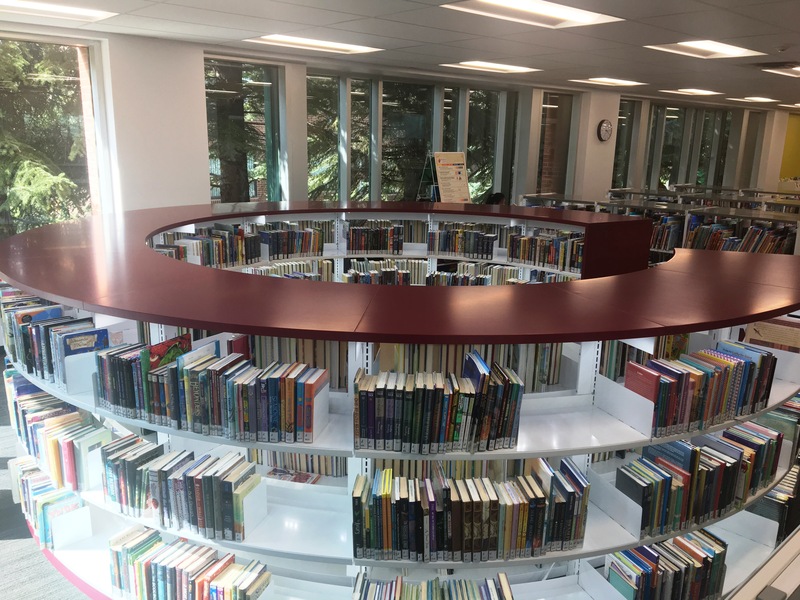 This $8.5M building will include collaborative meeting spaces for public use and group study, a quiet reading room, as well as a learning area for children. 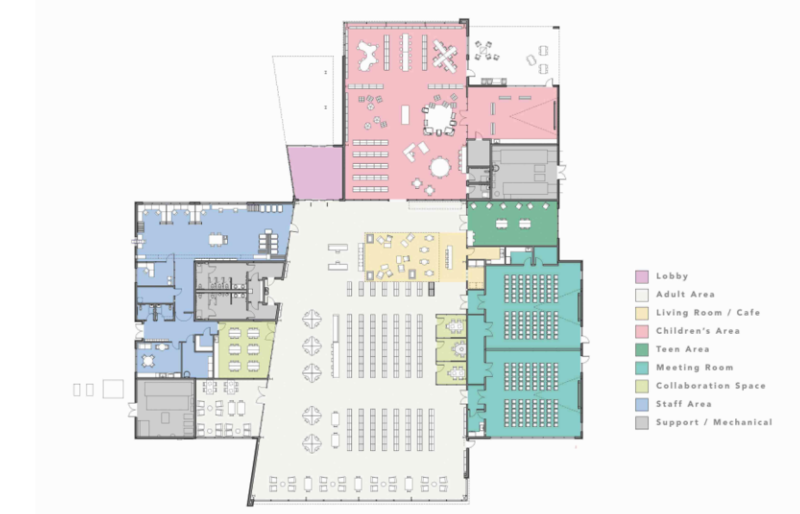 The building will be roughly 28,000 square feet and is planned to open in the fall of 2017. 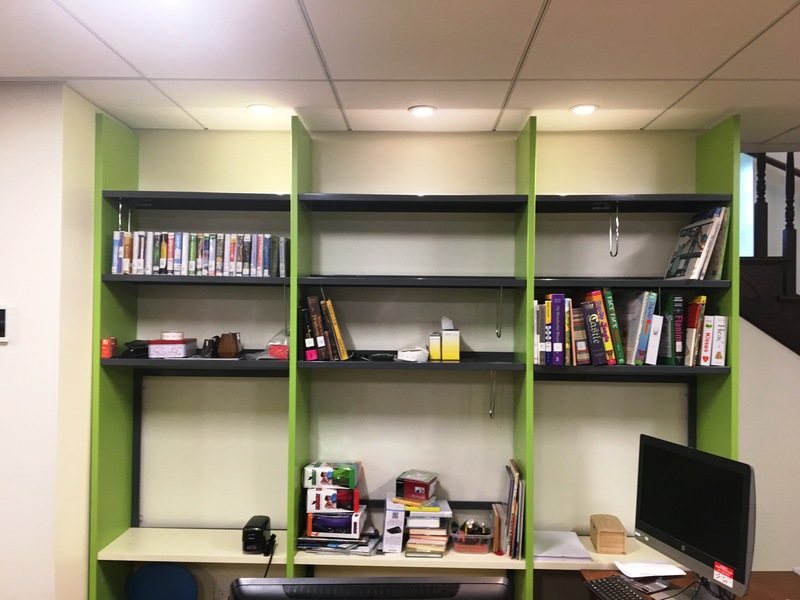 Below are stock photos of the products being used in this project. 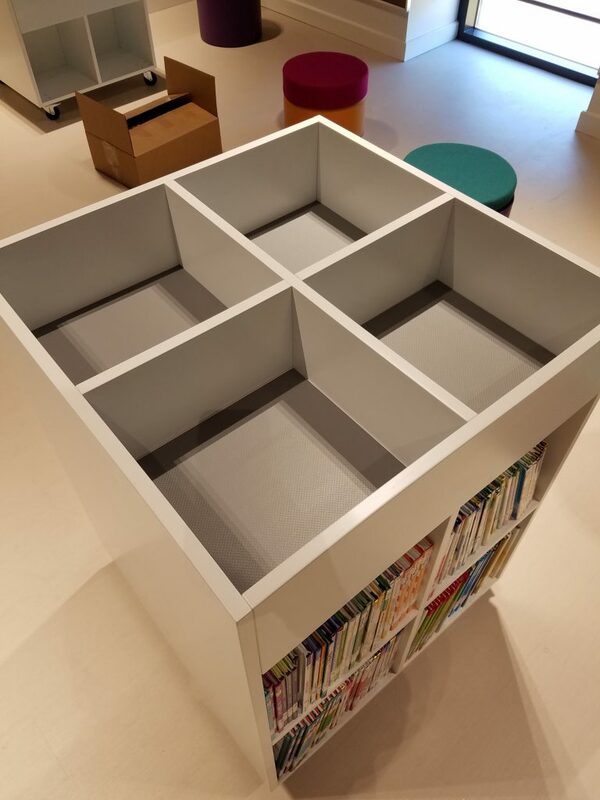 The photos show the many different options available in the circulation/counter systems line of BCI Modern Library Furniture. 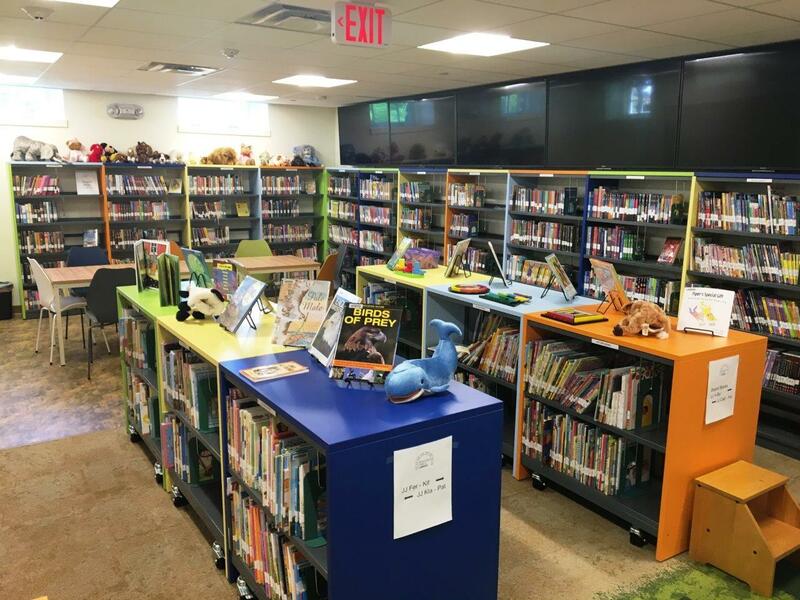 In 1939 with just a few donated books, The East Baton Rouge Parish Library (EBRPL) was born. 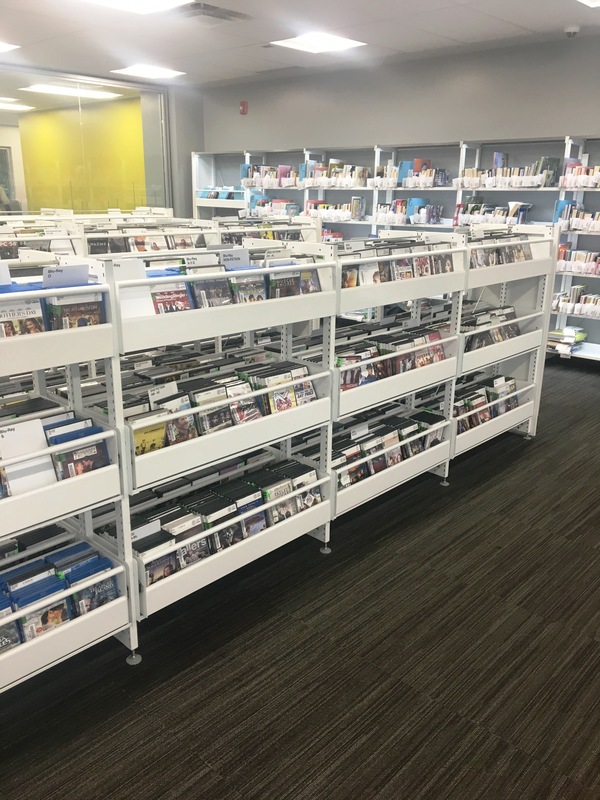 After three years, the library system had grown – adding eight branch libraries for people in the Baton Rouge area. 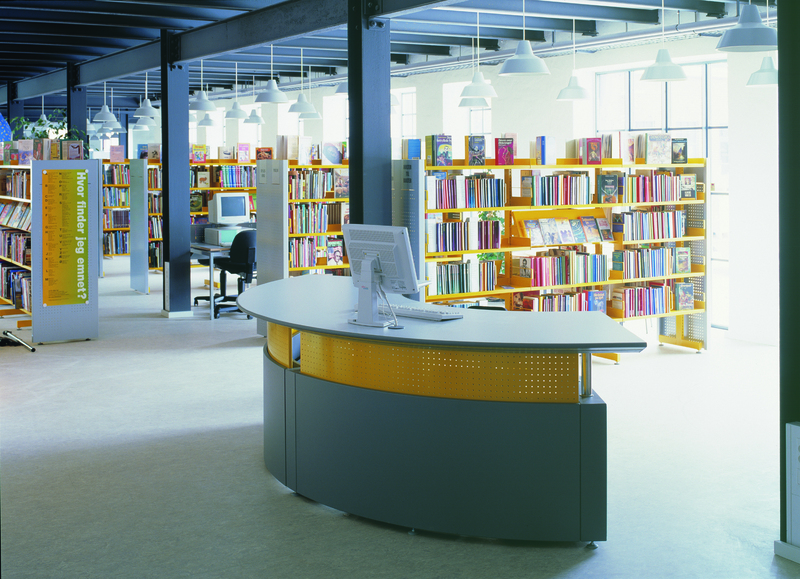 Today, the Main Library and its 13 branches have a staff of over 540. 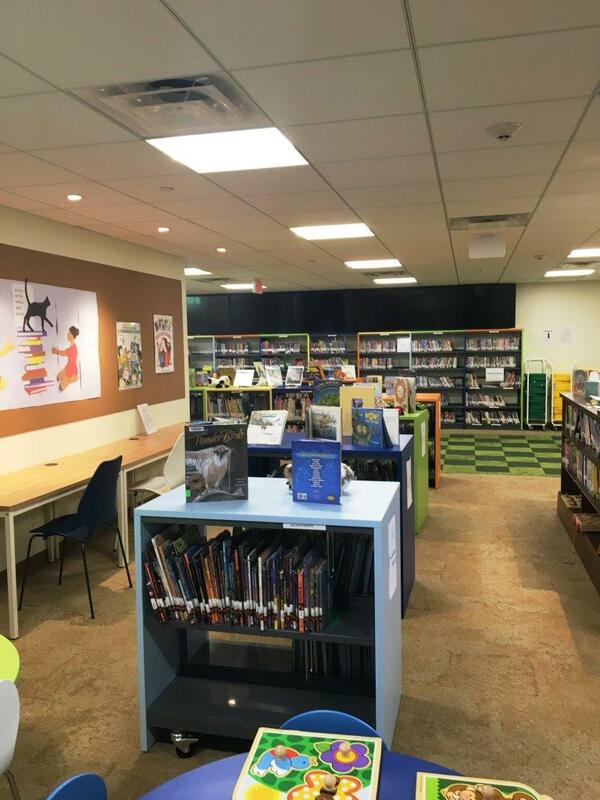 Service is also extended to retirement centers, daycare centers, community centers and schools. 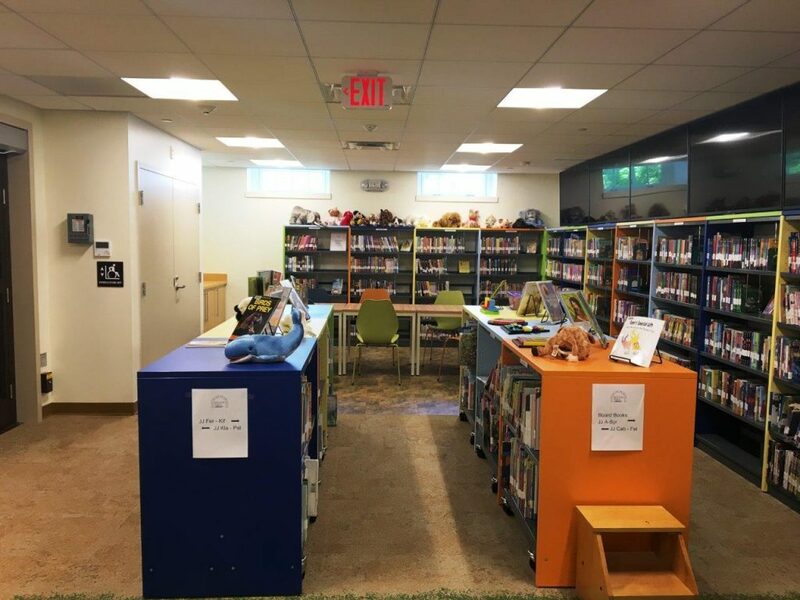 Renovations to the Bluebonnet Library began in 2015 and are scheduled to be completed this summer. 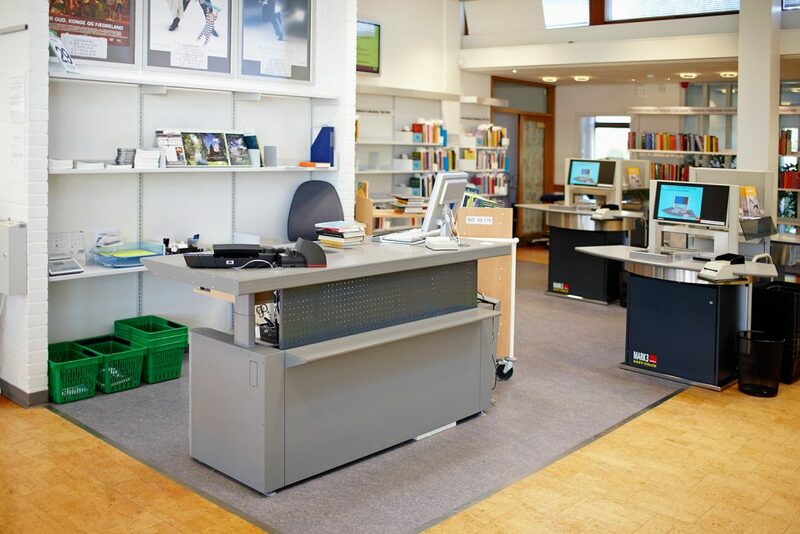 Our collection of information desk systems come in solid wood veneer, plastic laminate or steel. 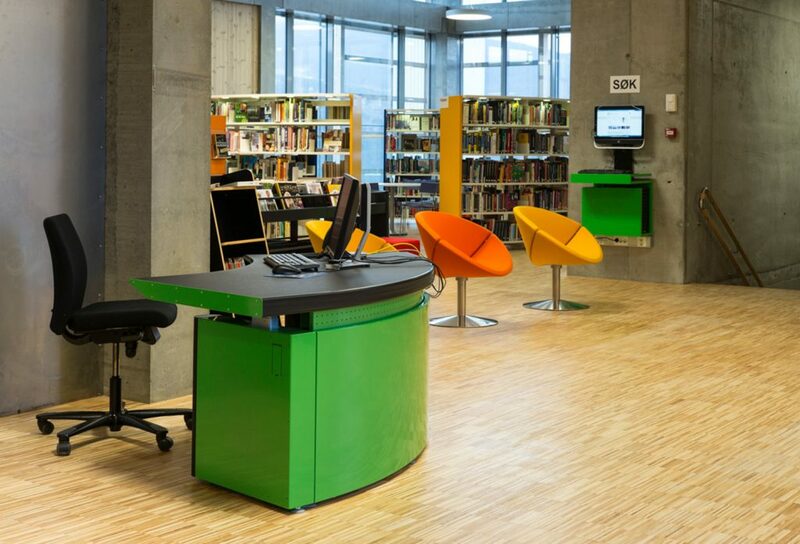 The choice of colors are infinite and can be customized to your library environment — adding that pop of color. 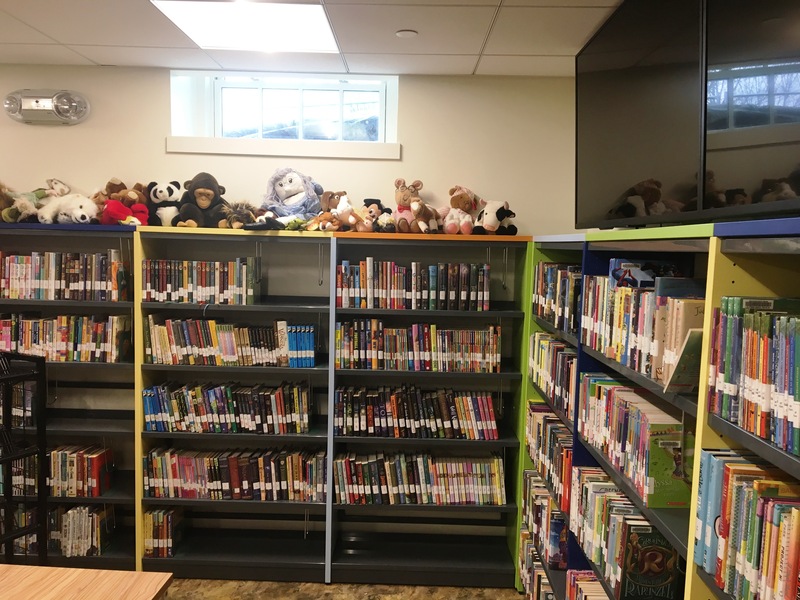 Click here to view project photos of earlier renovations from Arnold & Associates Interiors Inc. to the Bluebonnet Library. 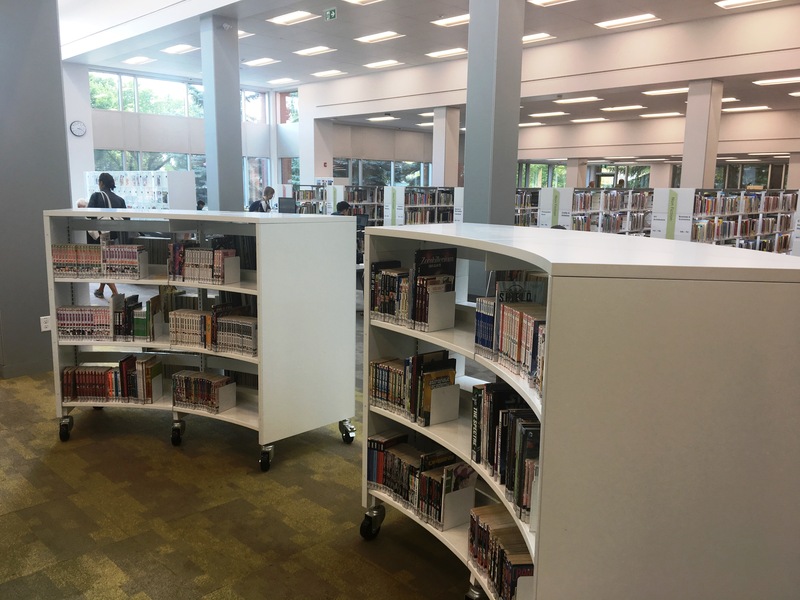 For more information on BCI Modern Library Furniture and our design, furniture and installation, please contact us today. 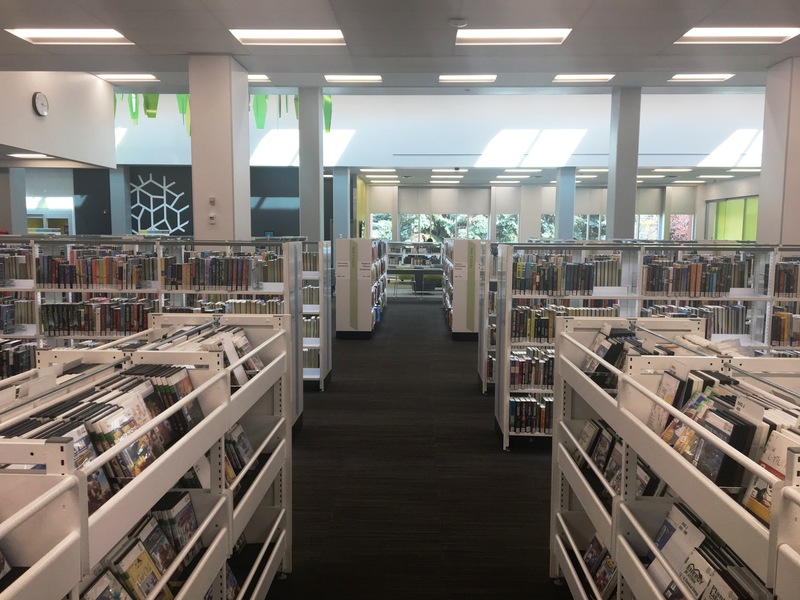 The Richland Library Ballentine, located in Irmo, SC, is nearing completion this summer. 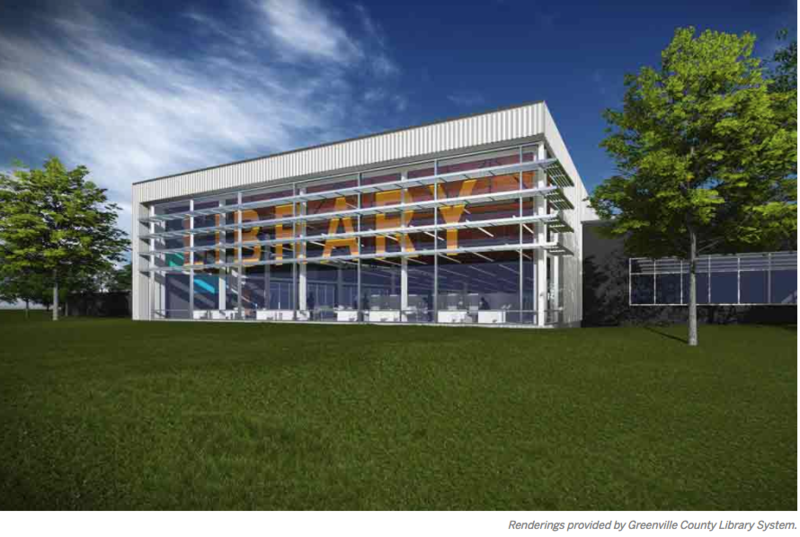 The new 13,000 square foot building will feature an outdoor deck, large meeting room, Artist space and more. 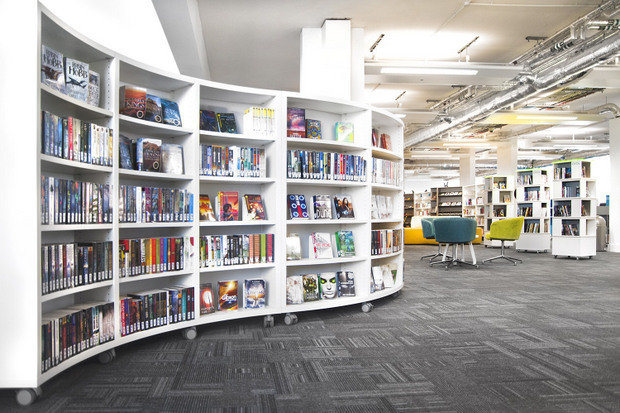 This library is constructed with the objective of using the furnishings to create an adaptable environment. 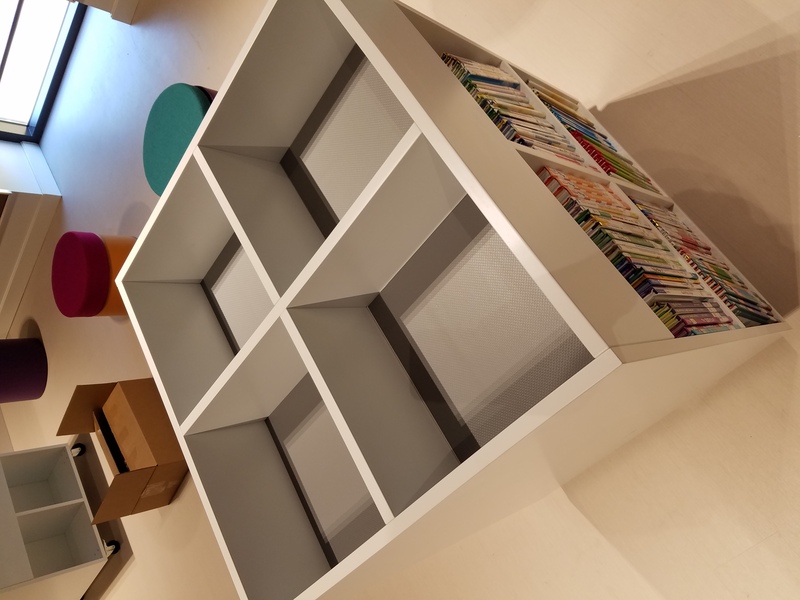 Our BCI Modern Library Furniture dealer, Corporate Concepts, provided Picture Book Browsers with Casters for the project – an excellent choice in keeping with the design concept. 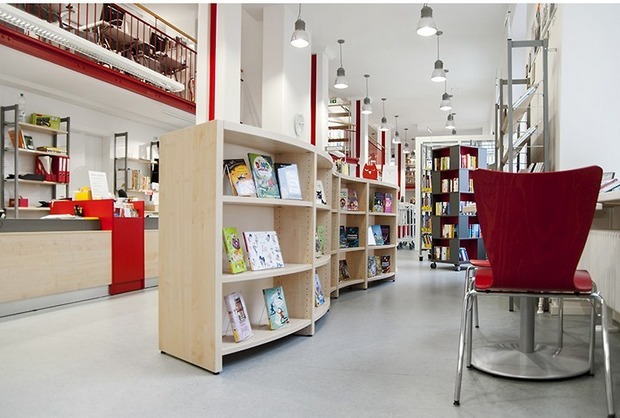 Picture Book Browsers are a fun way to display books. 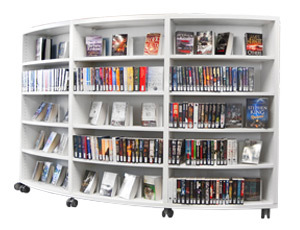 They come in a wide variety of materials and colors to enhance the overall library setting. 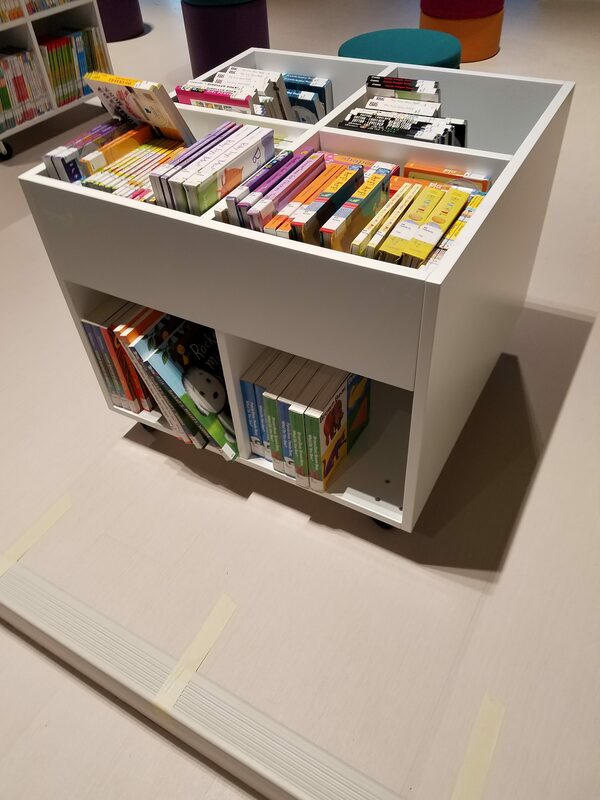 The design allows books to be returned back into the browser in no particular order. 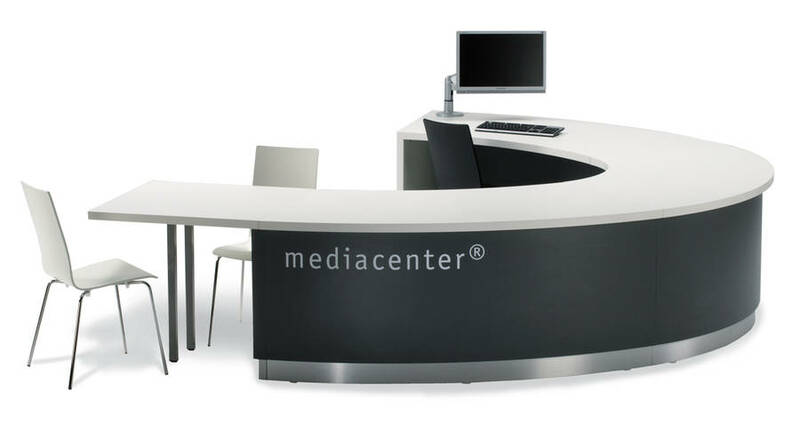 Casters allow the browsers to be rearranged with little effort. 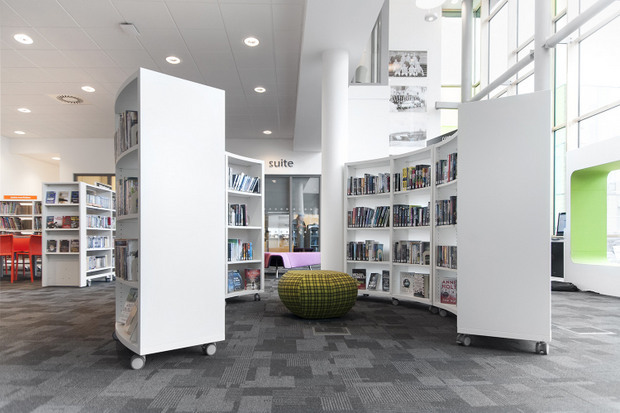 For more information on the products and services that BCI Modern Library Furniture has to offer, contact us today. We will assist you from design to the installation of your new library furnishings.